They have been told to ‘shape up’ in the next few months and will be moved permanently to ground staff if they do not. 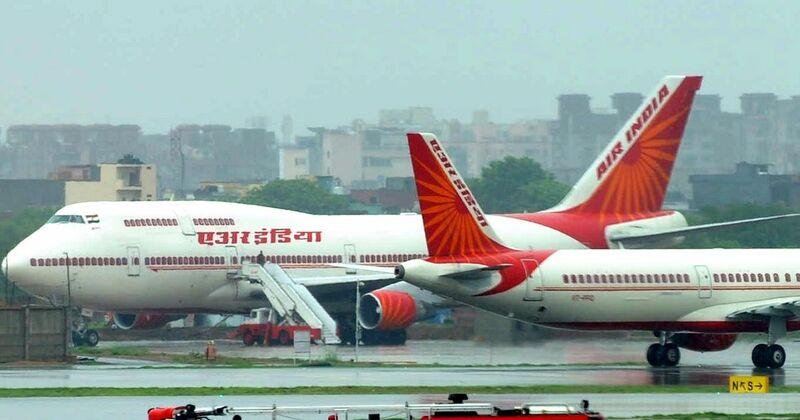 Air India has put 57 cabin crew employees on ground duty for being “overweight”, Economic Times reported on Friday. They have been given deadlines by which to “shape up”, failing which they will remain part of ground staff permanently, sources from the government-owned airline told the daily. The airline had grounded around 125 employees for the same reason in September 2015. “These cabin crew members were found overweight during the periodic review and told to get fit for flying in a particular time frame. 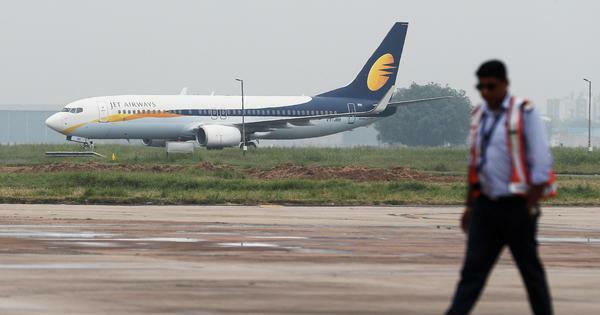 However, as they failed to do so in the stipulated time, they have been taken off from flying duties last month and given ground jobs,” a source told Economic Times. Members of cabin crew in India have periodic medical examinations, during which designated doctors reportedly declare employees either fit, temporarily unfit or permanently unfit. This is in accordance with the Director General of Civil Aviation’s rules. According to DGCA rules, male crew members are considered overweight if their Body Mass Index is between 25 and 29.9 (18-25 is normal) and for female members it is 22-27 (normal BMI for them is between 18-25). Of 3,500 cabin crew staff in India, 2,200 of them are reportedly women.